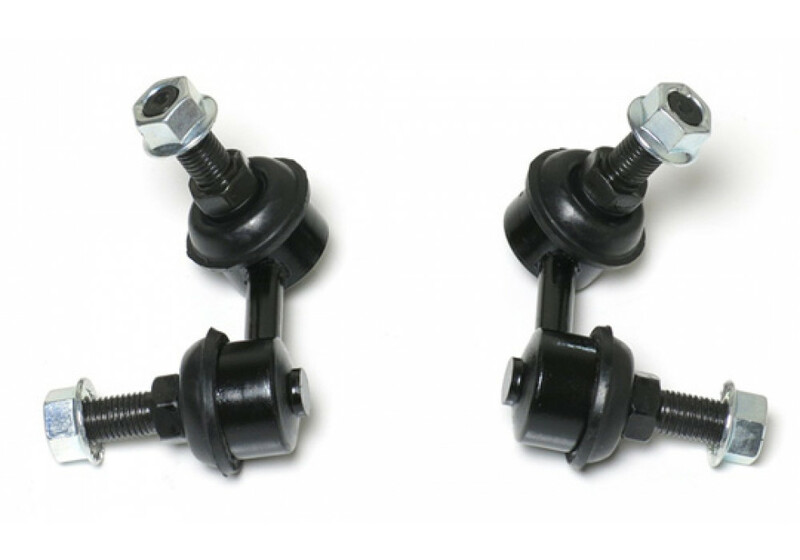 Sway Bar Links made by Odula for the 2016+ ND MX-5 Miata. 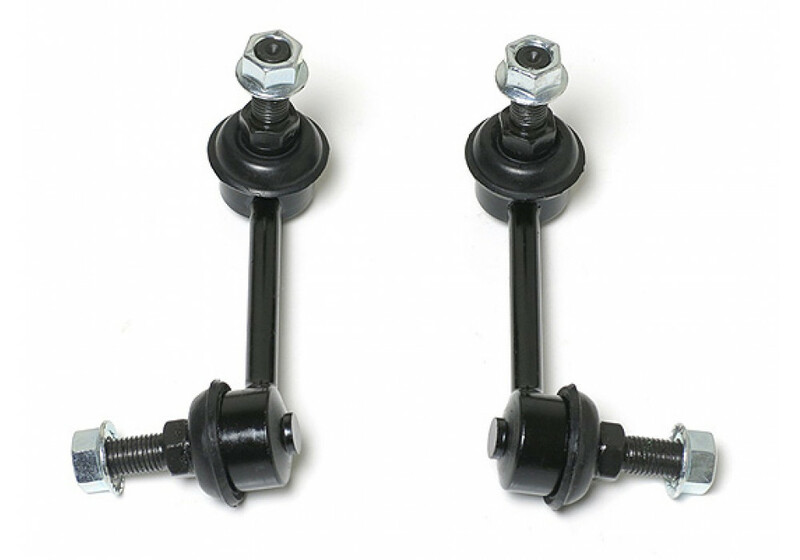 These help to adjust (rectify) the angle of the sway bars when car is lowered by 25-50mm. It’ll adjust the geometry of the suspension so it performs better at that ride height. 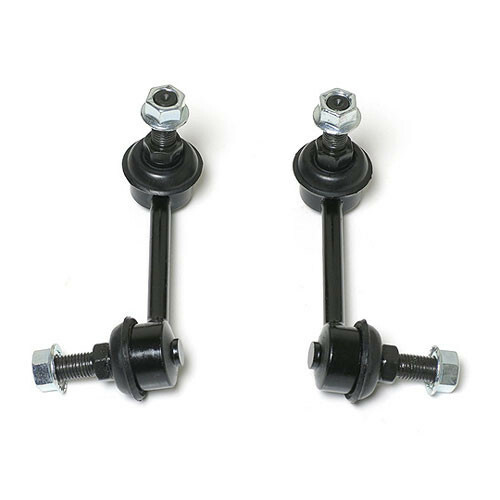 Odula Short Stabilizer Links should be ordered at REV9 Autosport https://rev9autosport.com/odula-short-stabilizer-links-3018.html as they provide the best service and speed we've seen so far!